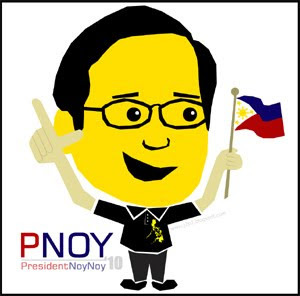 I would like to congratulate the new President of the Republic of Philippines, Benigno "Noynoy" Aquino III. I wish you all the luck in leading our country to a better future. May God give you all the strength and blessing to fulfill your duties as the new head of our nation.